Junior Tyler Sylvester competes for Orion house in a game of capture the flag on the last day of the Olympics. Despite coming in second place in the Olympics, Orion still maintains a steady lead over the other three houses in overall standings. 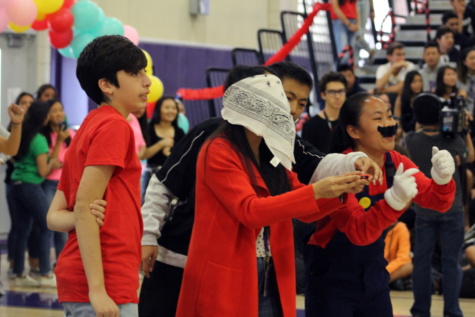 In a battle of brains and brawn, Hercules, Orion, Pegasus and Poseidon house students faced off to win points in the first House Olympics, which took place from March 12-14 at the football field and in the Student Union. Although the beginning started off shaky for Pegasus, its wins in days two and three secured the first place spot in the Olympics. Orion took second place while Hercules won third, and Poseidon came in last. 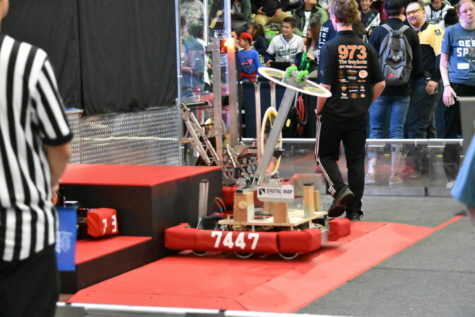 There were three teams from each house; each house rotated which team would compete on each day, and each team required a mix of grade levels and genders. “The special thing about house olympics is the fact that the groups had to include at least two boys or two girls as Mrs. Sheridan, Ajinkya [Rane], Allyson Tabayoyong and I discussed how we thought that it would feel more inclusive and not strict to a group of all boys or a group of all girls. 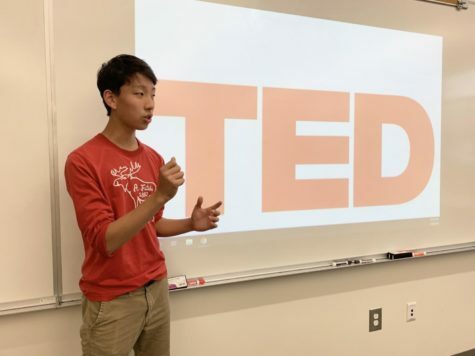 Another special thing about House Olympics is when we incorporated a mixture of juniors, sophomores and freshmen, so I believe it allowed for more house unity and spirit among those who participated,” junior Chris Choung said. 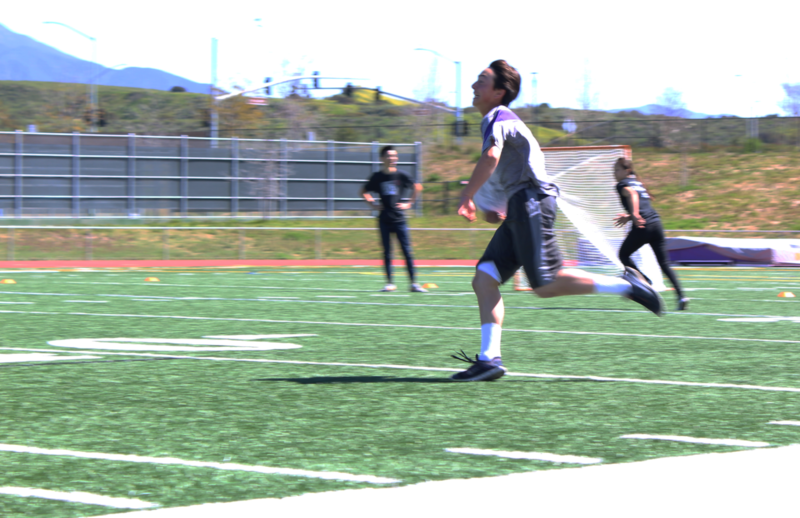 The first competition was ultimate frisbee on Tuesday at the football field; Hercules and Orion faced off, and Pegasus and Poseidon competed against each other. Poseidon and Orion were victorious, putting their houses in first place. 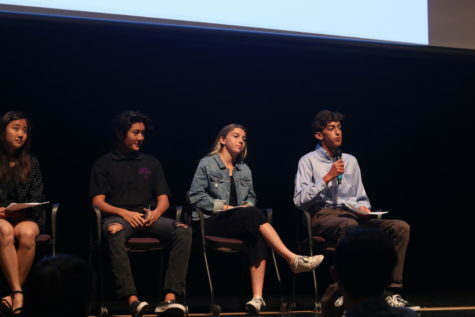 Wednesday’s event challenged participants to demonstrate knowledge on Portola High history, geography, entertainment, history, science and sports. Pegasus won this event, with Orion in second, Poseidon in third and Hercules in last. As House Olympics wrapped up on Thursday, teams were back to the field for a four-way version of capture the flag. Each house had four flags in its zone, and teams competed to see how many flags they could steal. Pegasus won this event, with Hercules and Orion falling in second and third place, respectively. 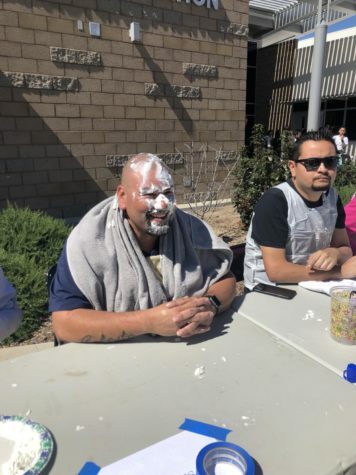 Poseidon was disqualified from this event due to a lack of participants. Pegasus and Orion will be awarded ten and five house points respectively for their victories in the House Olympics, bringing Pegasus to second place overall with 15 points, while Orion maintains its first place position with 35 points. 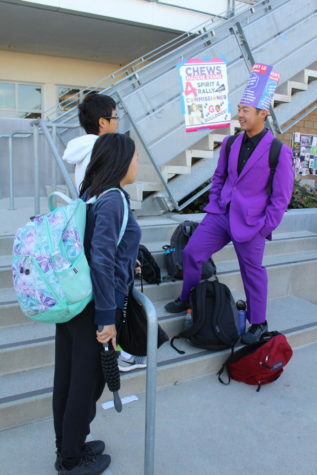 “I think [House Olympics] was successful; there was definitely a good amount of participation from each house, and I think the participation led to just students having fun and competing with people from other houses,” sophomore and Pegasus vice president Kai Wong said.